Strategically located, Nganglam town will serve as a transit point for four dzongkhags including Pema Gatshel. It also shares the country’s border with India. 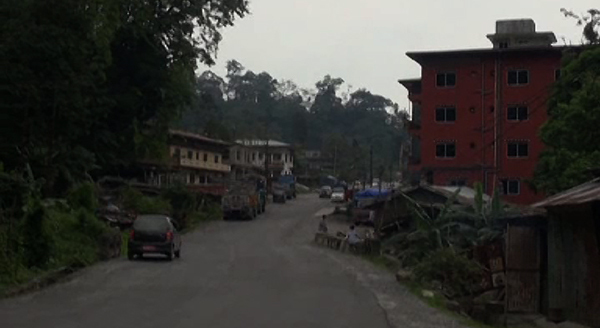 Lyonpo Dorji Choden said it is important to have extensive consultations with the public and come up with a proper design and plan for the town. “Nganglam is connected to three dzongkhags. The Nganglam-Gyalpoizhing highway connects Monggar. From Zhemgang, we have the Panbang highway. And it is also internally connected to Pema Gatshel. Gradually, Nganglam could grow to be one of the main regional hubs of eastern Bhutan,” said Lyonpo. Residents said for the town that came into being in 1960s, to have a proper structural plan was long due. The new town will be planned in an area covering almost 700 acres of land. It will have the capacity to accommodate a population of up to 18,000 people. 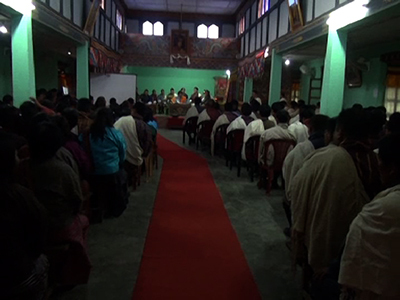 Currently, of the 600 registered business licenses in Nganglam, 130 are operational.